The cantata "Lobe den Herrn, meine Seele" is one of the relatively small group of Bach’s so-called 'Ratswahlkantaten', cantatas composed for town council inaugurations. 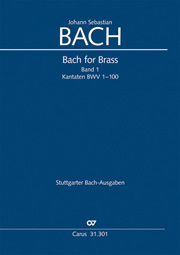 These works were performed in honor of Leipzig town council, particularly in its formal role in a festive church service in St Nicholas’s Church. 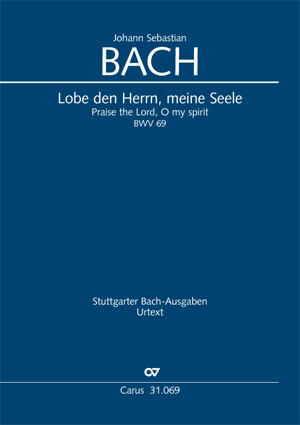 The cantata "Lobe den Herrn, meine Seele" was probably performed on 26 August 1748. It is distinguished by its festive, bright opening movement in several sections, at the center of which stands the two-part quotation from Psalm 103, set as a double fugue.